Functional Analytic Psychotherapy (FAP) focuses on helping people to become more authentic in their relationships. 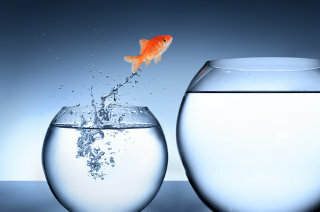 FAP also helps people to live more fully as the kind of person that they want to be. Focus on the Here and Now. For example, instead of discussing how your week was, your therapist might encourage you to discuss how you are feeling right now, in the here-and-now in the therapy room. Using the Therapeutic Relationship to practice new patterns. In all relationships, conflict or dissatisfaction is possible. 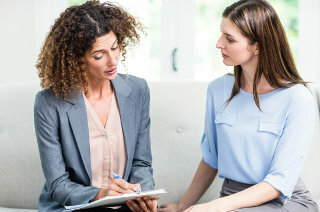 The problems or uncomfortable feelings that we may perceive in our relationship with our therapist are often the same difficulties that we perceive in relationships with others (e.g., with co-workers, friends, acquaintances, or family members). One goal of Functional Analytic Psychotherapy is to be able to discuss thoughts, feelings, and wishes in an assertive way. Therapy is a safe space to practice new behaviours. By opening up to one’s therapist, you can feel more prepared to try out new behaviours when interacting with others in your life. Courage, Awareness, and Love. These principles guide the practice of Functional Analytic Psychotherapy. For example, your therapist may provide you with personalized feedback from the heart. 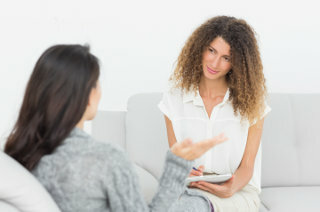 By opening up in a compassionate way- and encouraging you too as well, your therapist models and facilitates both courage and vulnerability – which is key to developing authentic relationships. Be receiving feedback in a kind and gentle way, your self-awareness can blossom. Self-awareness is key to the development of self-understanding, and the cultivation of positive relationships. How does Functional Analytic Psychotherapy work? Functional Analytic Psychotherapy can help you to identify problems that occur in your daily life, as well as in therapy. 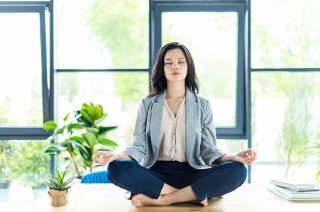 By working through these problems in the here-and-now of the therapy room, you can experience in-session improvements. Similarly, you can work towards “real life” goals outside of the therapy room. For example, someone may have difficulty telling others when their feelings are hurt, and instead using sarcasm to express anger. A goal of therapy then, could be to assertively let one’s therapist know when feeling angry in session. By practicing new behaviours in session, you are creating a new pattern of behaving, that you can replicate in your daily life too.